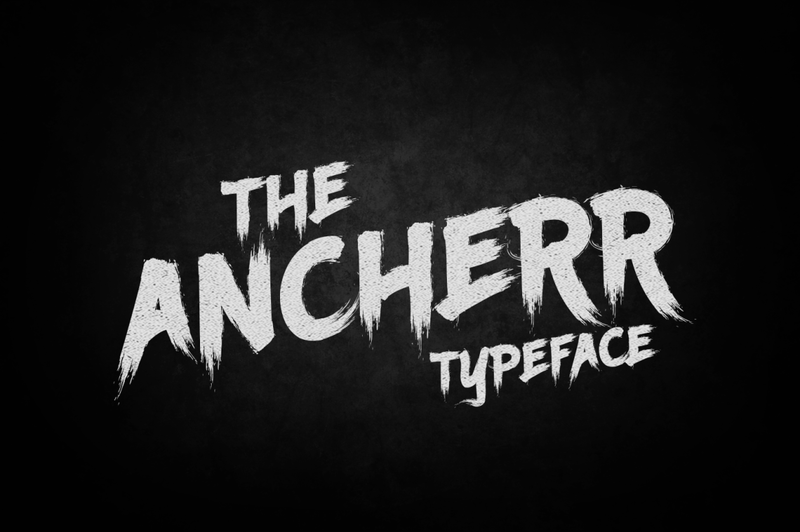 Ancherr is a horror brush typeface. The Ancherr typeface includes multi-lingual and currency support, numerals, and punctuations. A font family published by Tamavocks on Monday, April 23rd, 2018 that has 629 views so far.